I have complete and total faith that you can learn to be more organized. I’m guessing if you are struggling to keep your home and your life straight, you may not have mastered one of these characteristics. But don’t fret! 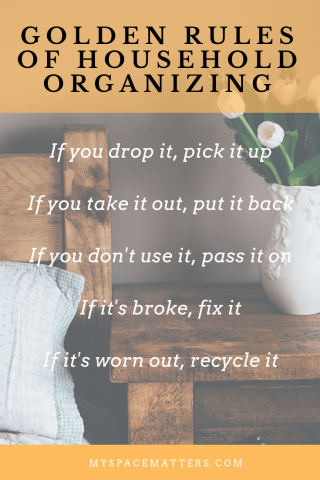 By focusing on a few simple changes and creating some good habits, you too can be super organized! 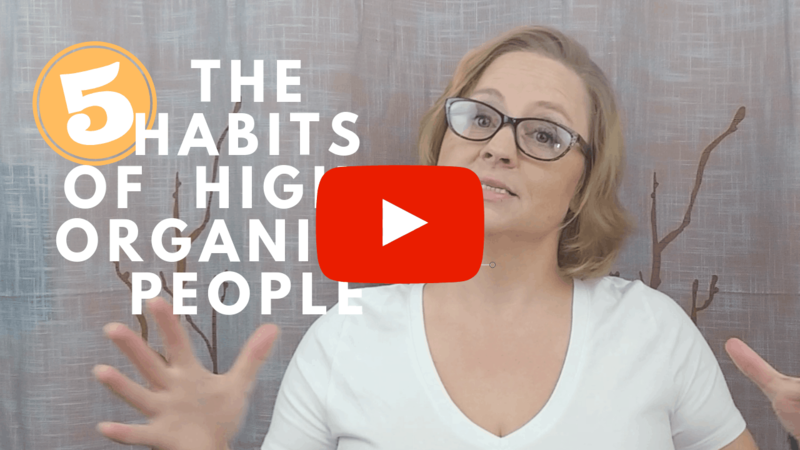 So here they are, 5 Characteristics of Highly Organized People. #5 Organized people have some kind of calendar tool for time tracking and management. It matters less if you use a paper planner, the calendar on your phone, or a custom app. The important thing is that you have a single tool for tracking what you are doing with your time. Calendars are not just for writing down doctors appointments. You can block off time to work towards larger goals like personal development or household organizing. Have one calendar that you keep with you at all times. I use Google Calendar on my phone because I can share events with my spouse and work colleagues and I always have my phone, tablet, or laptop handy to see my schedule. 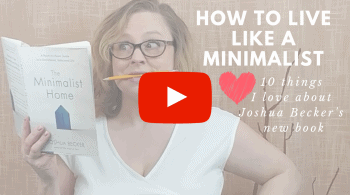 This can be as simple as a list you make every day of things you want to get done or writing each task on a post-it note or index card. I use Trello because I can easily shift incompleted tasks to the next day or break projects down into a checklist and track my progress. A place for everything and everything in its place is the organized person’s mantra. Think of the utensil drawer in your kitchen with the little slots for folks, knives, and spoons, now expand this concept to all the items you own. All your paperwork should live in a file cabinet or digital files in the cloud. Clothes, office supplies, crafts, and tools each have their own containers and are neatly tucked away into closets and drawers. A good test that this is working well in your home is that you never lose things. 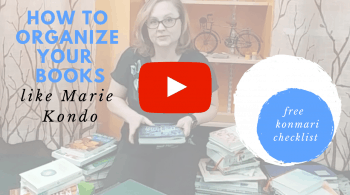 This is how you maintain organization once you create it in your home or office. If you never put anything away it’s only a matter of time before things are in disarray. To keep clutter to a minimum, spend 15 minutes at the end of each day and an hour at the end of each week to put things back in their designated homes. There is an abundance of useless objects that I find in my clients’ home and they often fall under the category of sentimental items. Things from their childhood or things their kids have outgrown or don’t play with anymore. Clothes that don’t fit, greeting cards, scraps of paper, and other mementos. 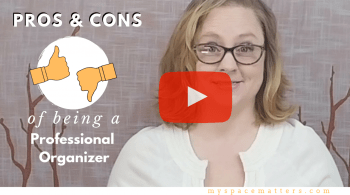 It’s no big deal to keep a few things, but if you are struggling to get organized and have a house full of clutter, do a little assessment to determine how many of these things are from the past and are not serving any purpose TODAY. What new habits can you adopt this week to start living a more organized life?